"Give reasons for your answer and include any relevant examples from your own knowledge or experience." I am slightly confused because in the majority of the band 8 essays, people have not used the words 'For Example' or 'For Instance'. They have simply stated their opinion and given reasons for that opinion. Do we have to give examples from real-life scenarios for each and every question? Do we need to give examples for each and every idea? What if there are 3 ideas or solutions. 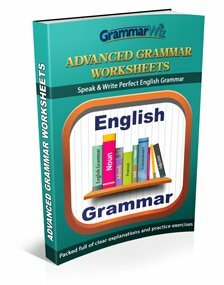 Do I need to use 'For Example'/'For Instance' for all three ideas? You don't have to give examples. As long as you are giving reasons and good support. However examples are a good way to explain what you mean and help if you are struggling to come up with enough other support. It says give any RELEVANT examples from your own experience or knowledge. If you don't have any but you have other reasons to give to support your opinion then that is fine. What you must make sure you do NOT do is just repeat yourself. Some people will state an idea then just repeat it in different words. Can we add personal examples to support our opinion or point in task 2. Its so confusing. My brother was studying this that or someone in my neighbourhood has done something blah blah. I have not found the answer anywhere. There is not really a simple yes or no answer which is why you may not find it. "...include any relevant examples from your own experience or knowledge". However it tends to be lower level students who will write very personal things like "My brother was...". If you are looking for around a 6 or below that may be ok, but if you are looking for a higher band I would try to avoid that and make your examples more general and sophisticated. There is nothing specifically in the public band descriptors to say exactly what form examples should be in (which is why you won't find the answer), but if you are looking at a high band you want to make sure your essay gives the best impression of your essay writing skills as possible and lots of personal examples may not do that. 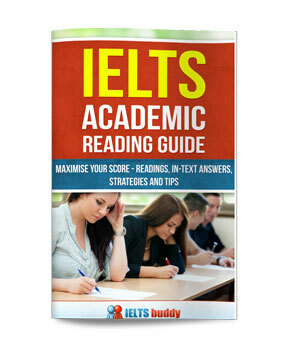 I have a doubt that whether articles can be counted as words in an ielts essay? Yes they are - every kind of word counts as a word. Is it fine to mention names of people and places as examples in Task 2? Yes that is fine as you are asked to give examples from your own experience. So if you name people and places then that means your example is specific rather than general which is good. How are you guys. I have problem with my writing. Task 2 is more difficult to find the ideas to write about. It requires real writing skills, imagination and special abilities. How to facilitate this problem and how to come up with ideas for a task 2? This problem is quite often common with all the candidates appearing for IELTS writing exam, and the Last and the Only Resort is BRAINSTORMING. After reading task 2, take at least 5 Min for writing ideas on question sheet and if no idea in brain, generate yourself, because end of the Day you had to write Something on Answer sheet. Task 2 is moreover a Creative task, So become creative to generate ideas. I would agree with Nagi. First you need to spend some time at the beginning of the test brainstorming ideas. Put anything down, even if it does seem a crazy idea. If you can't come up with many ideas you may end up needing that idea, even it it does seem crazy. A bad idea is better than no idea at all! The important thing is that you provide support for your idea and explain it. Remember ultimately the examiner is looking for the fact that you can organize your answer and provide ideas to answer the question and support them with reasons and examples - not fantastic ideas (though of course the ideas must be directly answering the question, whatever they are). But reading may also help. 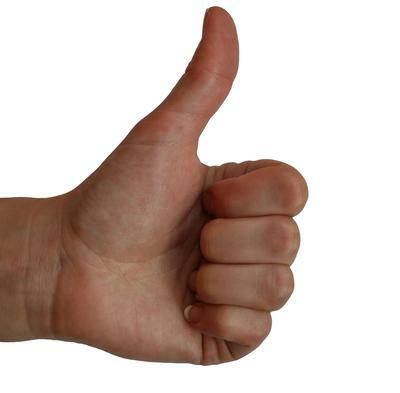 You should do lots of reading to help you with the reading test. This can also help you with ideas for the writing task two as you will increase your knowledge about the world and current issues. Is this a well-developed paragraph? Sir how is this paragraph. It is well developed ? There are many advantages of growing tourism. To begin with, a country can generate some income form the visitors and this could be used for some development purposes such as education, transport and so on. In addition to this, there will be a better understanding among the nations. For example opening a boarder between Israel and Palestine can be helpful to avoid tension between the nations and develop friendly relation between them. Moreover, growing tourism can play vital for rural development. Hence, it is clear that tourism has some positive aspects. Comments for Is this a well-developed paragraph? It is not that well-developed because your supporting ideas are not clear. You have organized your ideas well by using transitions to guide the reader through each of your three points (‘to begin’, ‘in addition’, ‘for example’ and ‘moreover’), but you have not explained your ideas well. You need fewer ideas, and those you do present need to be fully explained. For example, in your paragraph I understand the first point, but not the second two. They need explaining further. It's not clear how opening the border between Israel and Palestine is connected to tourism and I don't know why growing tourism helps rural development. But if you do explain them more, you will be writing too much. So you need only one or two ideas but explain them fully using reasons and examples. 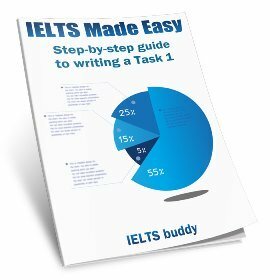 Can I invent facts to a small extent in IELTS essay? There is no specific rule about this, and of course someone reading it may not know if it is true or not. But I would avoid inventing things. It tends to look obvious when somebody does that and it gives an overall negative impression of the essay. You are supposed to have knowledge and be discussing things happening around the world, so it is better if you can come up with things that people can relate to and know are true and happening. My question is related to task achievement. In opinion essay, where one is being asked to choose either agree or disagree side, what if they whole essay is written in agree or disagree. I mean to say is do I need to touch both sides of the arguments, although I have chosen one side in an introduction. Should I need to add third body paragraph for introducing the second argument. Firstly, the 'third' paragraph is not relevant as you could still address both sides of the issue in two body paragraphs (one side in each paragraph). Of course you can have three if you like - two paragraphs addressing one side of the issue and another addressing the opposite side. You can fully agree or disagree and only look at one side, and as this is much easier to do this is particularly recommended for those whose writing is maybe not at such a high level. But you could still get a good score by doing this. But for a more sophisticated answer I would look at both sides. This means the whole issue has been more thoroughly discussed. So you can do either, but what you choose really depends on your ability. When writing pretty much anything I start with bullet points. I then arrange these into groups. I then join these groups together. If I was to try and just write it all out in one go I'd end up going from one point to another in a messy way. Am I allowed to sketch out a plan on some notepaper this way? You can use the question paper to make a plan. The examiner won't see this. They just see your essay. 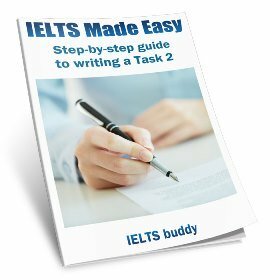 When you want to develop good IELTS essay body paragraphs, it is up to you how you do it, and if your method works for you that is fine. You just have to make sure you end up with a coherent body paragraph with a central idea, and which answers the question. Also long as you are doing that, you will be fine.